Arbol Chilli is a small, bright red and potent Mexican chilli. Chile de Arbol is used for heat. Seeds can be removed to reduce heat and can be used instead of Cayenne pepper. 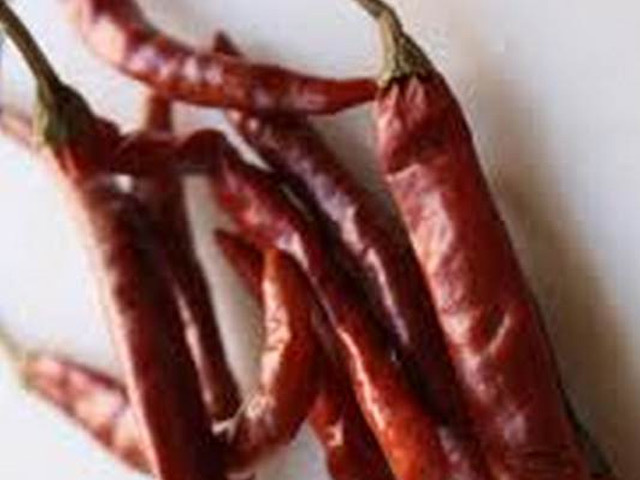 Arbol Chilli – Small, bright red and potent Mexican chilli. Chile de Arbol is used for heat. Arbol Chilli Seeds can be removed to reduce heat and can be used instead of Cayenne pepper. 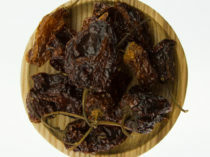 Arbol chilli can be used instead of hot red chilli in many dishes.